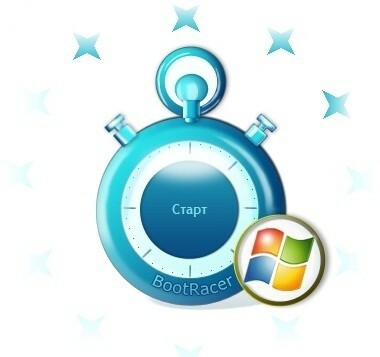 The BootRacer application was designed to be a small tool that will allow you to check your Windows boot speed. Race your Windows boot using BootRacer and check your boot rating. If your computer boot time less than one minute you will get Excellent rating! Otherwise you need to speed up your Windows boot! · Added new remaining time counter lets you know how soon your PC will be ready for using. · Added nice ‘signal to work’ screen. · Added new monitor of your boot time degradation or improvement. · Enhanced Boot Time History Analyzer. · Improved hardware supporting, detected SSD drives. GMT+7, 20-4-2019 00:22 , Processed in 0.037587 second(s), 19 queries , Xcache On.